Design tools need to become more effective at finding power reduction opportunities. 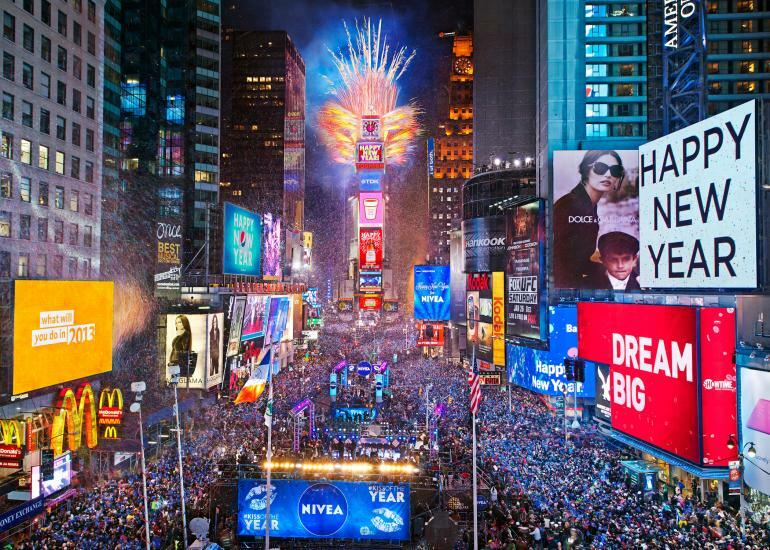 As the ball dropped at midnight in New York’s Time Square, signifying the beginning of 2014, many had already decided on their resolutions for the New Year. Others decide during the first few days of the New Year. Undoubtedly, consideration involves common resolutions that we fall back on year after year. Individuals might think about health, losing weight and becoming more fit. Others think about enjoying life more, travel, or managing stress more effectively. There are those that will want to focus on learning something new or becoming better organized, more productive. Clearly, New Year’s resolutions all focus on one’s quality of life. Maybe not intuitively apparent, but many design teams working on enduring projects, likely dealing with power-hungry design challenges, can benefit from these same principles. Improving the quality of their design techniques in effect improves their quality of life. The onus is on the EDA industry to establish “Power Resolutions” for 2014 that can improve on the available design techniques targeting power optimization. Relevant design challenges include extremely tight schedules, continuous migration of power budgets and long hours required by designers to close these tasks. The fundamental question is how do design teams become more productive in terms of power optimization? Ideally, better ROI or more impact on power reduction based on the chosen opportunities. Easily stated, but it requires EDA companies to step up their game in 2014. Design tools need to become more intelligent in finding power reduction opportunities, while at the same time improving design productivity. Commitment to Power Resolutions for 2014 will test the EDA Industry’s resolve. Opportunities exist, for example: coarse grain power reduction at the architectural level; enhancements in memory sleep mode; vector independent analysis during early RTL development; and further enhancements in vector based strategies. The basis to provide more intelligent optimization strategies will undoubtedly rely on an integrated power platform. 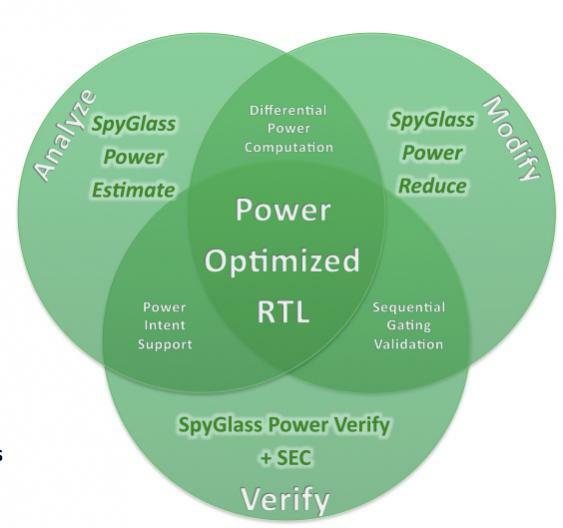 As highlighted in the figure below, power estimation, power reduction and power verification are the key technology pillars required in a power platform. Another New Year, another opportunity to set ambitious New Year’s resolutions. The objective is to influence positive change in our lives. The opportunity exists for EDA companies to provide advanced and more intelligent power solutions to improve quality of design. The result for the designer is an improved quality of life.